Airbnb Inc. is the holding company for the popular website, Airbnb, which is used for people to list, find, and rent out vacant spaces. 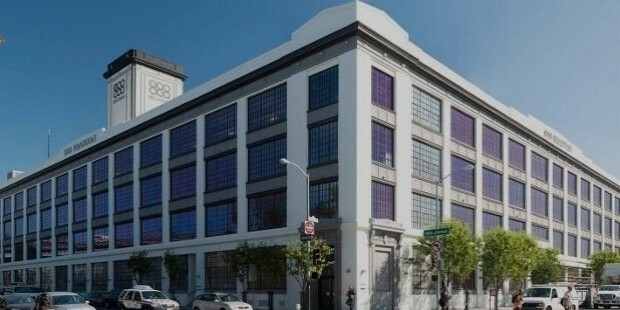 This company was founded in August 2008 in San Francisco, California. 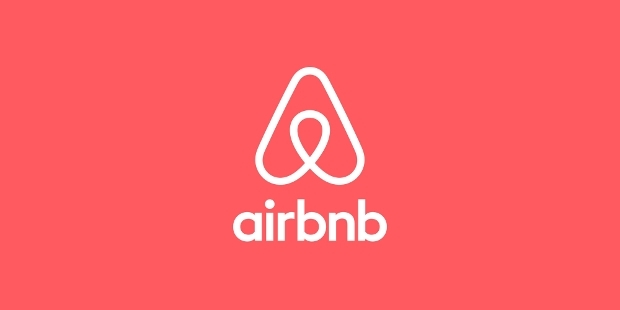 The full form of Airbnb is ‘Air, bed, and breakfast’ and it is a haven for all travelers who are searching for a bed and breakfast spaces when they travel away from their home country or city. Originally started, as a website offering short-term living space, breakfast and a business networking opportunity, this went on to cater to the requirements of long-term travelers too. Airbnb functions on the online marketplace model, through which it brings hosts and travelers on the same platform. Through this model, it enables users to conduct transactions through its secure payment gateway. Users of this site are categorized as ‘hosts’ and ‘guests’. The ones who wish to let out their spaces are labeled as hosts while the ones who are looking for spaces are called as guests. Initially, users required only a valid email id and a valid telephone number for registration, however, as of April 2013; the owners have started asking users for a scanned copy of their government issued ids too. 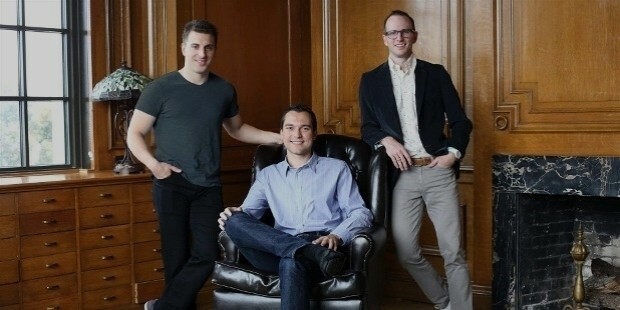 Brian Chesky and Joe Gebbia, started the Airbnb website, in 2007, in response to the demand from the delegates attending the Industrial Design Conference held by the Industrial Designers Society of America, who could not get restaurant reservations due to the saturated market. Then in February 2008, technical architect Nathan Blecharzyk joined them as the third co-founder. It was in August 2008, that the official site www. Airbedandbreakfast.com was officially launched. The funding for the site came from the sales of special edition breakfast cereals brought out by the founders. Slowly the site also started listing properties from the US market. 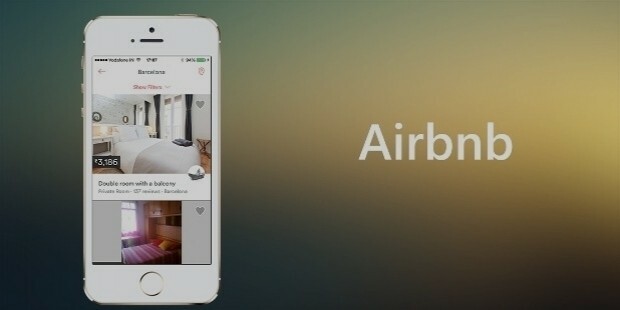 The name Airbedandbreakfast.com was shortened to Airbnb.com in the year 2009. In February 2010, the company announced its 1 millionth booking since inception, in August 2008. Its 5 millionth booking was recorded on January 2012, while in June 2012, it registered its 10 millionth booking. In May 2011, the company acquired Accoleo, a German competitor and went international. The concept promoted by Airbnb Inc promotes social relationships among people by getting them to meet and exchange experiences and ideas. What is more, it promotes sharing among its members by encouraging them to share their possessions. This is how it creates a bonding among people. 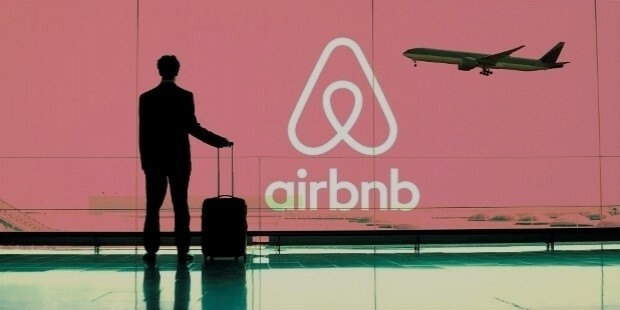 Airbnb Inc, founded in August 2008, to provide bed and breakfast joints to travelers visiting cities and countries outside their homes, grew to include properties too in its listings. The company went international in 2011 when it acquired a German competitor. Its first international office was opened in Hamburg. 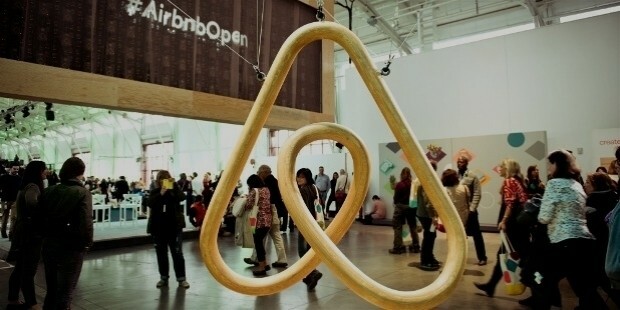 Airbnb now has worth around $30 Billion.